It’s been a record-breaking summer of fun aboard the SunVenture, as thousands ‘ventured’ with us for Crab Island excursions, Harbor Fireworks Cruises and Dolphin Cruises. They say time flies when you’re having fun and that has certainly been the case this summer in Destin. Labor Day is the last “hurrah!” of summer as we say goodbye to the dog days of heat and “hello” to cooler weather and regular routines. So how are you going to end on a memorable note? Cruise through Labor Day in Destin Florida on the water, aboard the SunVenture. Our captains are gearing up for one more fun-filled weekend on the water. There’s no other place to be than Crab Island this Labor Day in Destin. Ranging in depths from 2 to 10 feet, the underwater sandbar known as Crab Island is the place where everyone anchors their boats and spends a day in the waist-deep emerald green waters. 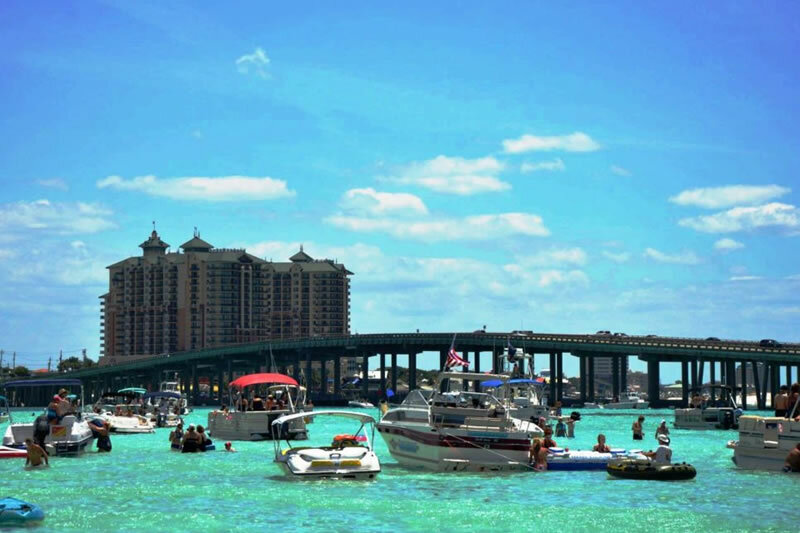 With picturesque views of the Destin bridge, Crab Island offers everything from live music and water slides to floating food vendors, paddle boarding and relaxing in the water. Crab Island is only accessible by boat – let our captains take you for relaxing day on the water. 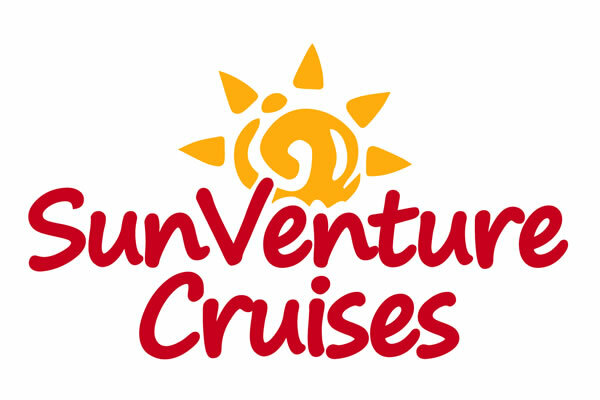 The fun begins the week leading up to Labor Day in Destin, as the SunVenture cruises daily to Crab Island at 11am starting Monday, August 31st. We’re starting the party earlier on Saturday and Sunday with 10am cruises to Crab Island. For a more relaxing experience, enjoy a memorable sunset and dolphin cruise of the Destin Harbor. 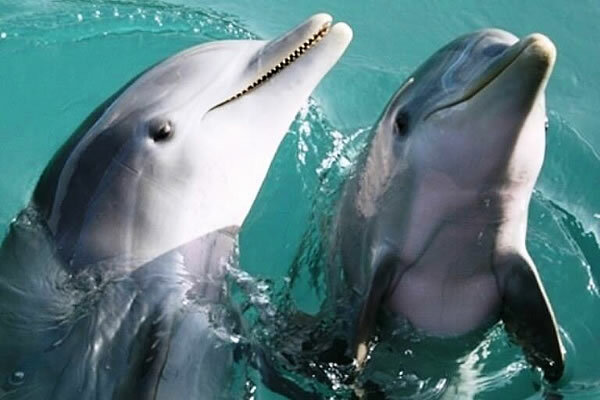 Watch the sun descend over the picturesque Destin bridge and watch the dolphins swimming in the emerald green waters. Cruising Monday 8/31 and all Labor Day weekend at 6:30 pm. View our entire Destin Dolphin, Sunset and Crab Island Cruises schedule here and book online. Also, check out our sunset dinner cruises on the SOLARIS yacht at Sandestin.